FIGURE 7.4 Current and voltage across a resistor, capacitor, and inductor, showing the phase relationship between the voltage and current. 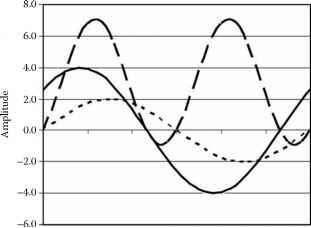 Voltage, dashed line; current, solid line. 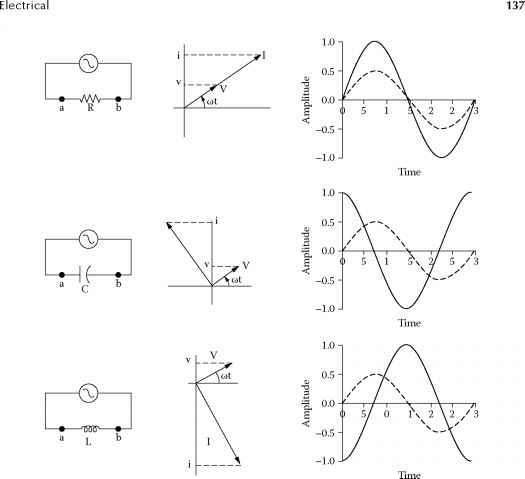 FIGURE 7.5 Instantaneous power in an arbitrary AC circuit. where cos <p is the power factor. Adding a number of induction generators to the utility line can change the power factor and reduce the actual power delivered, a concern of the utility company, since the utility grid supplies the reactive power for the induction generators. 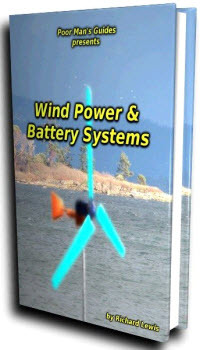 Therefore, some wind turbines and most wind plants have capacitors added to the wind turbine or to the electric substation. 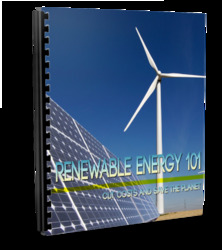 There are a number of electrical conversion systems for wind turbines [1-8].